With their newest single showcasing the pair’s deeper side, the REALM back-catalogue has received previous support from the likes of Adam Beyer, Richy Ahmed, John Digweed, Claptone, The Black Madonna, CamelPhat and Nicole Moudaber. 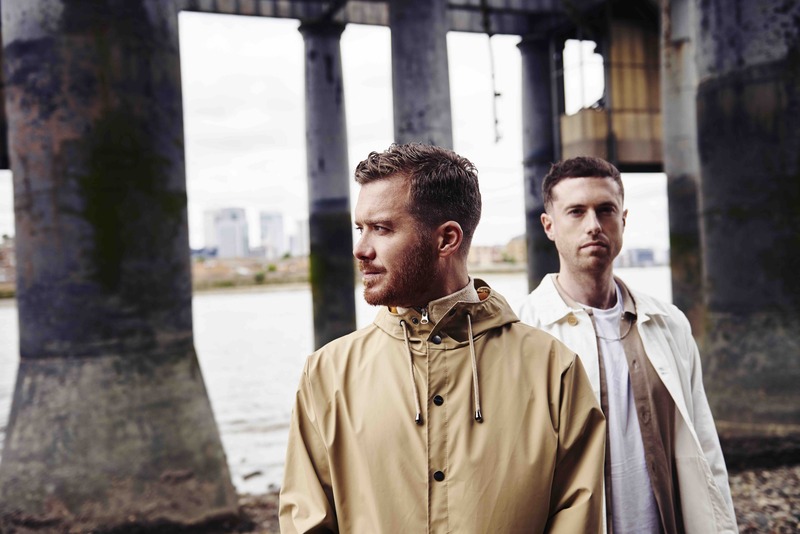 Following their sold-out performance at iconic London venue Printworks and the recent completion of their live tour, Gorgon City are set for another busy summer, with sets lined up at Coachella, Benicassim and Electric Forest, plus a newly announced 2019 residency at The Palms Hotel in Las Vegas. The duo are also set to return to Ibiza as part of DEFECTED’s 2019 series at Eden. With Gorgon City continuing to amass widespread acclaim from all corners of the industry, their club-ready record ‘Delicious’ looks to tread the same successful path as previous REALM releases including ‘Lickshot’, ‘Grooves on the Vinyl’, ‘Motorola’ and ‘Primal Call’. Out now on Realm: Buy/Stream Here. Watch the video. With Mixmag on board for this one, we'll be streaming the performance so you can relive it over and over again. If you missed last year's stream featuring Claptone, check it out here. 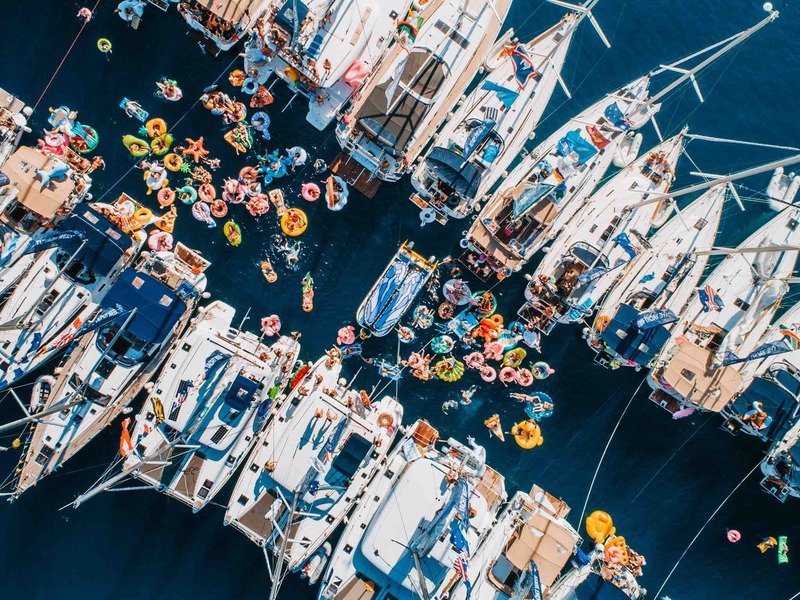 The Yacht Week is teaming up with global dance music publication Mixmag to bring Gorgon City to The Buzz, Week 24 Croatia Original.